Openings and Opening Tabiyas:: 14. Tabiyas 12: The Trappy Cambridge Springs Defense ECO: D52, Opening: QGD A tabiya is a main starting position for a given opening. It is several moves into the game, after the opening has been determined - usually development is more or less complete. Many games will reach the exact position that is labeled a tabiya, but there will be multiple options for a continuation from the tabiya. This is the intent of our NM Dan Heisman for the Openings series: give the listener a general idea about the opening, until it reaches the tabiya, because the concrete factors that will guide both players have already been established, so it is the first chance for the players to put their own spin on a game. 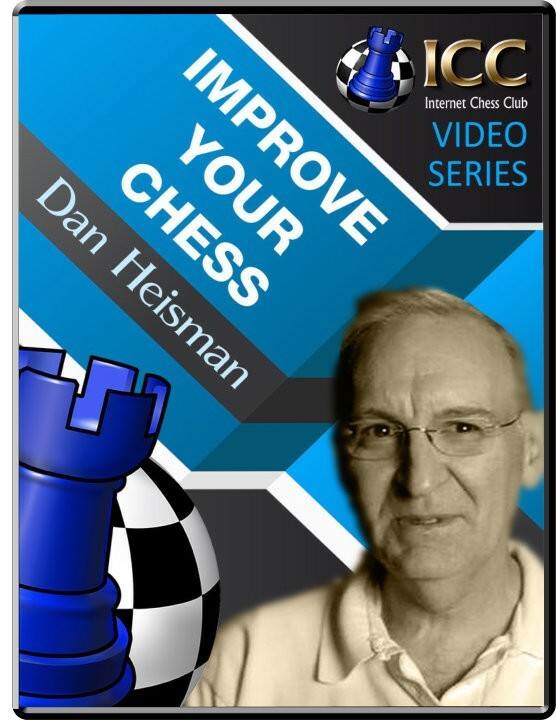 In this series Dan also teaches us two important aspects of the chess opening world: inaccuracies and how to improve by using opening knowledge.